Your one stop online store. We are based in Mossel Bay, Western Cape, South Africa. 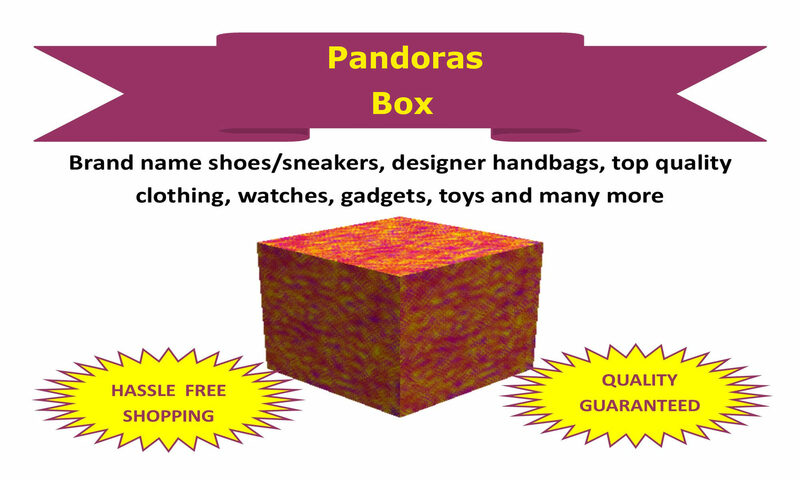 We are an online shop with our goal to bring you the public, quality products at affordable prices.